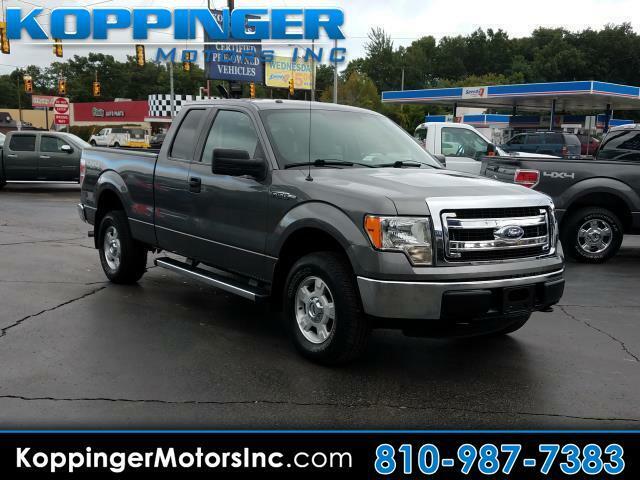 Used 2013 Ford F-150 4WD SuperCab 145" XLT for Sale in Fort Gratiot MI 48059 Koppinger Motors Inc. This 2013 Ford F-150 is a dream to drive. This F-150 has been driven with care for 47137 miles. It was cleverly designed with details that make every drive a delight, such as: 4WD,side steps,power windows,power locks,blue tooth and mp3 audio input We're happy to help you become this F-150's proud owner. Come test drive this vehicle today.